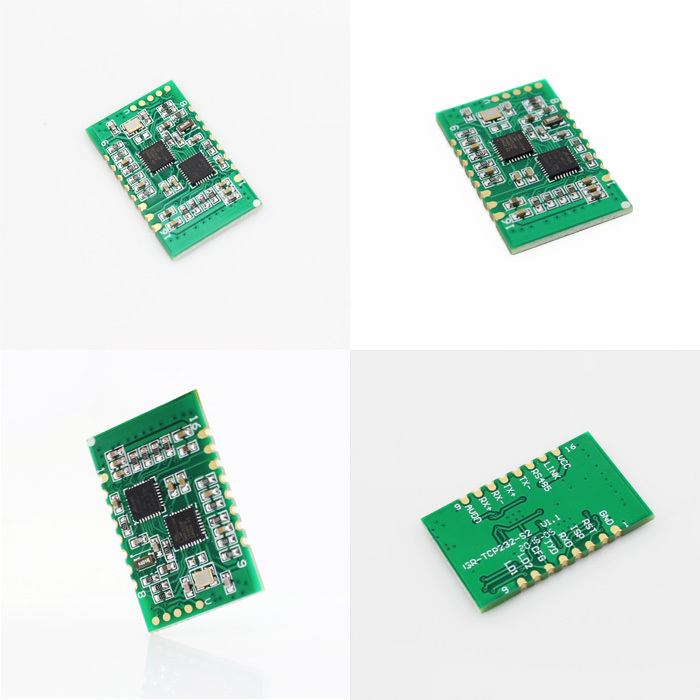 USR-TCP232-S2 is a tiny size SMT serial Ethernet module which can realize data bidirectional transparent transmission between TTL and Ethernet Port. 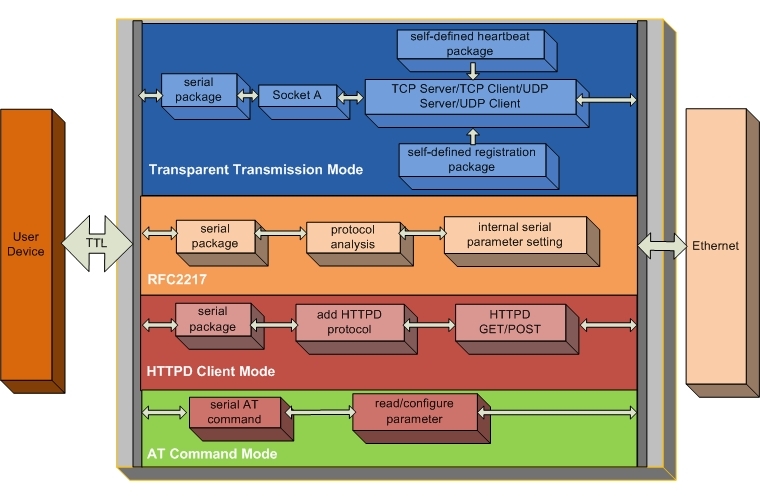 It can also be applied in RS232/ RS485 by level shift circuit.USR-TCP232-S2 is based on Cortex-M0 core. 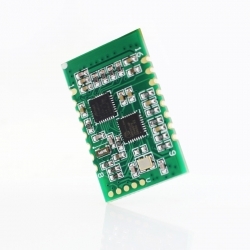 It has characters of low power, fast speed and high efficiency.